Can you open the box? 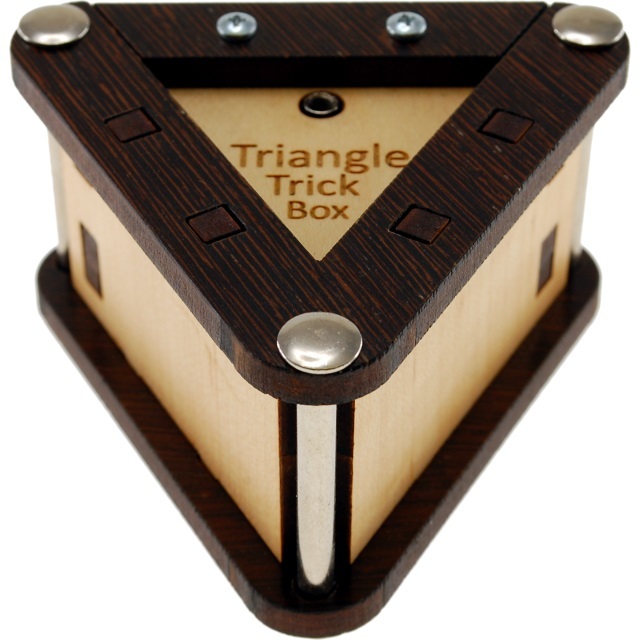 This beautiful trick box is an eye-catcher! Size: 8.5 cm x 7.5 cm x 5 cm.